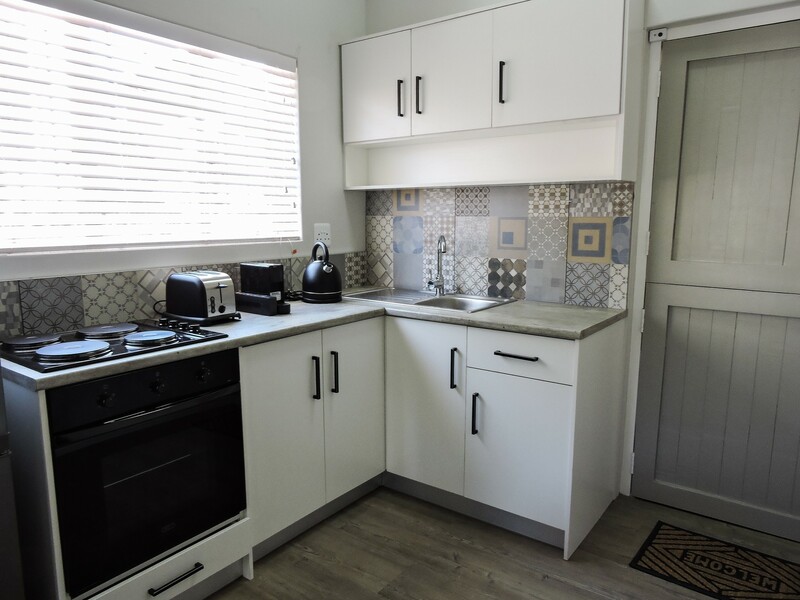 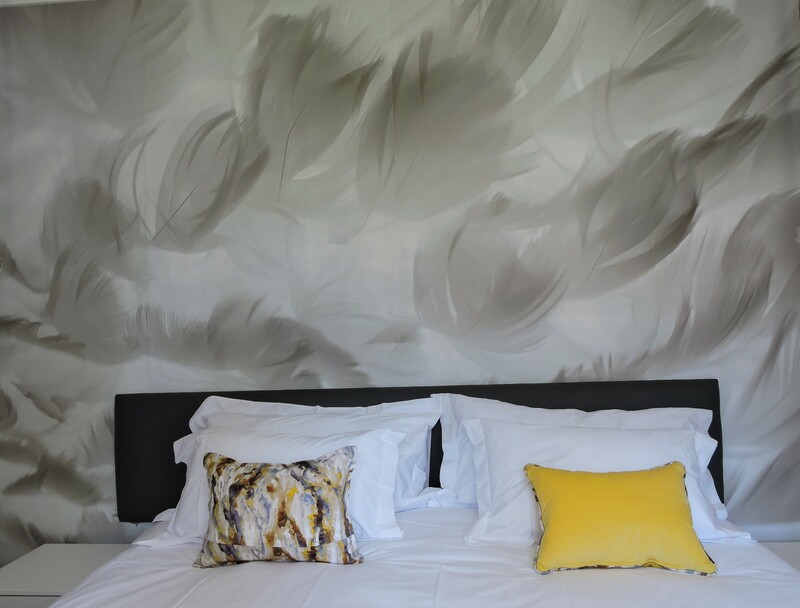 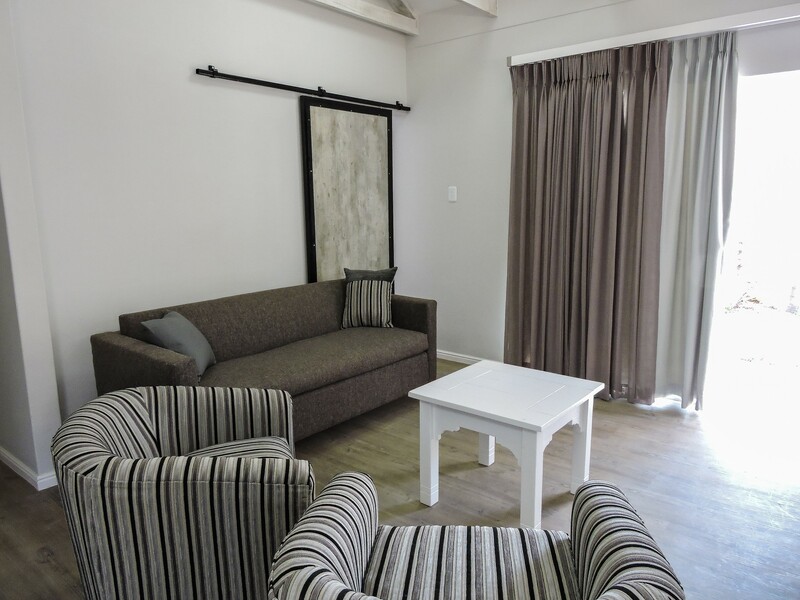 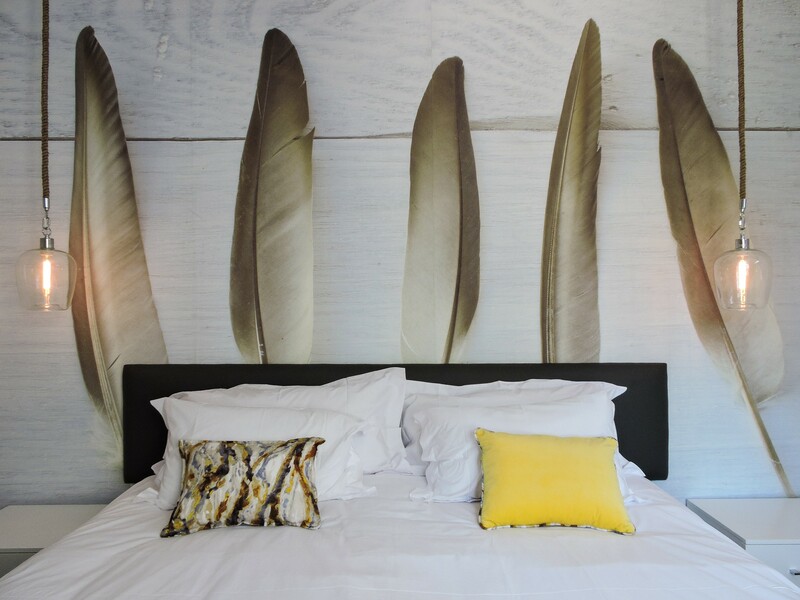 Modern interiors, fully equipped self-catering units that accommodate up to 4 pax per unit. 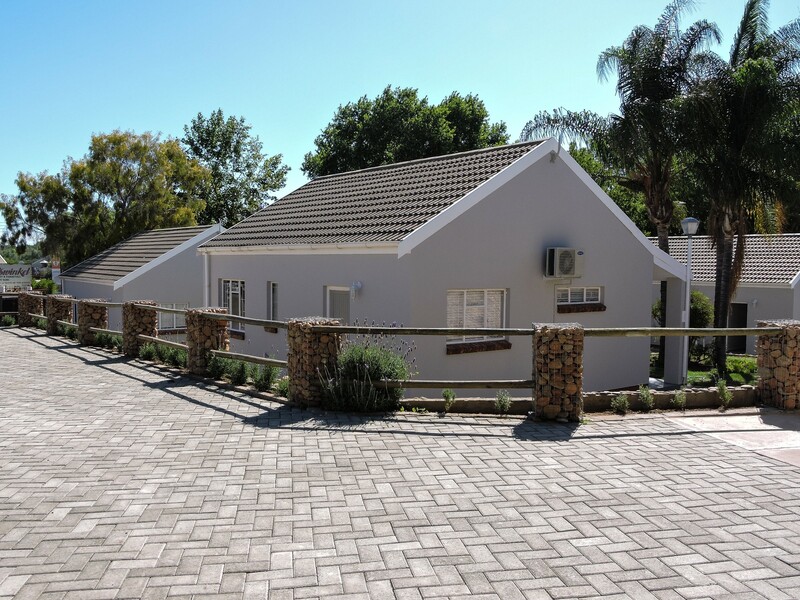 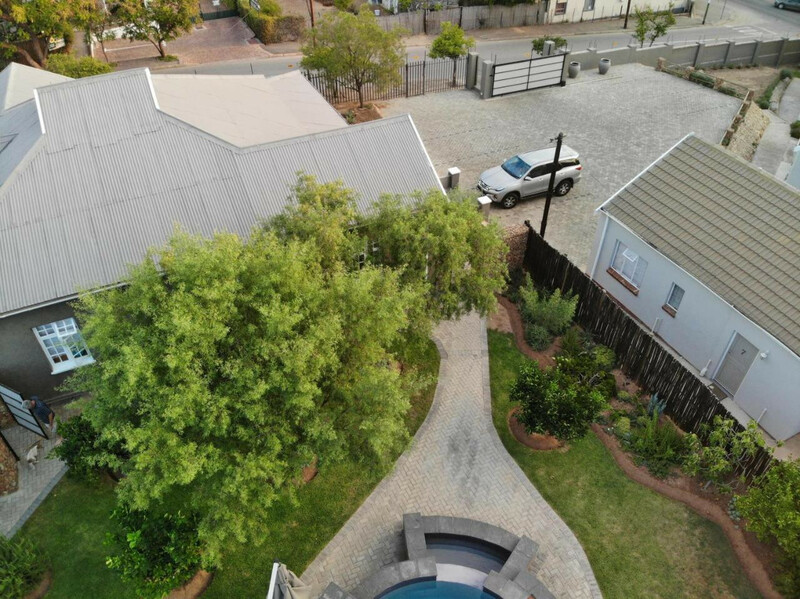 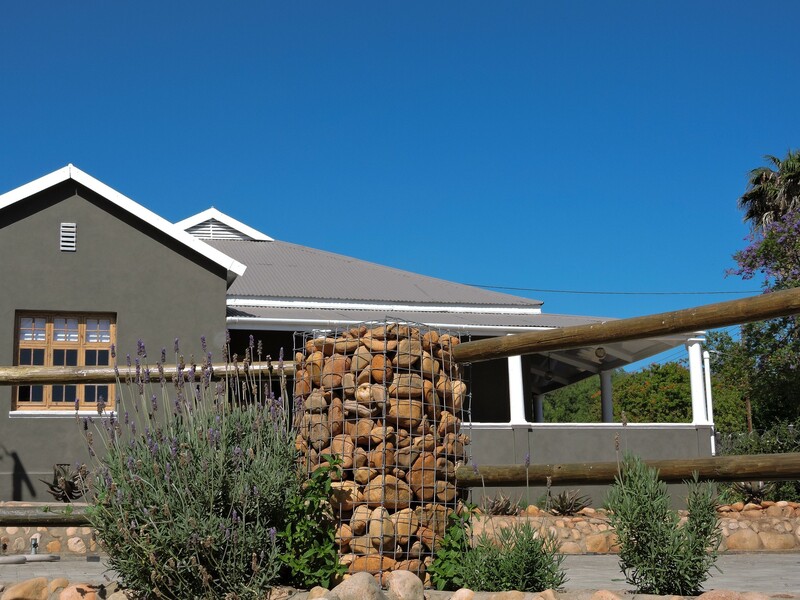 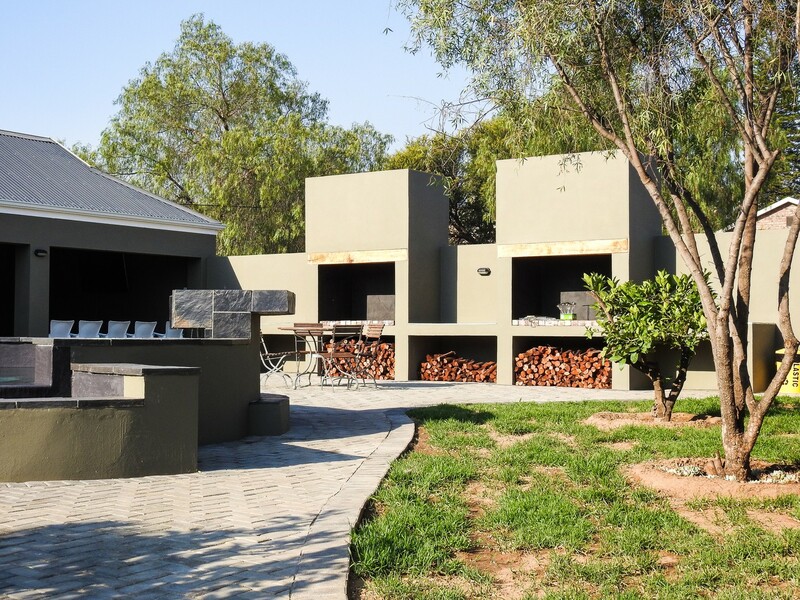 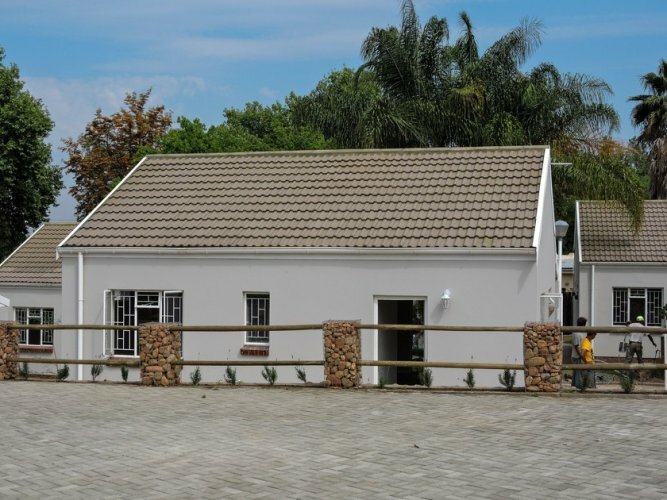 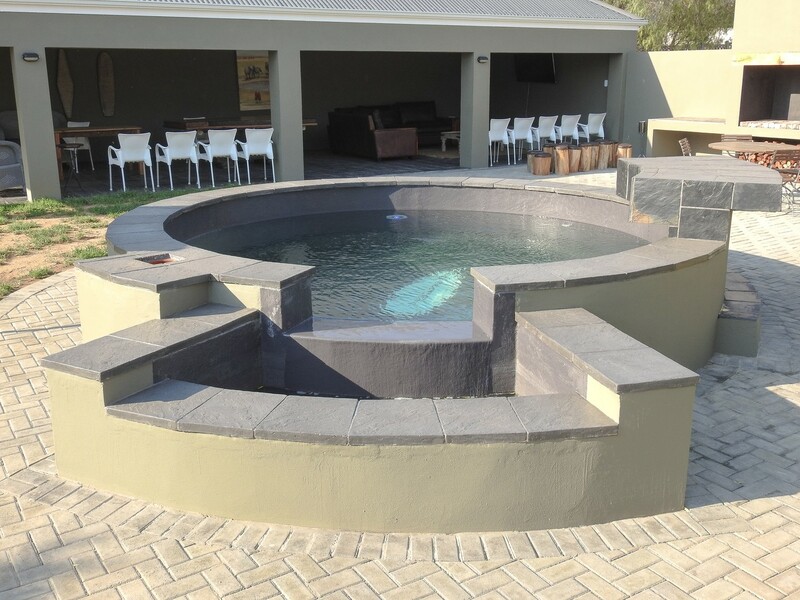 Fully airconditioned, communal pool and lapa for guests use, breakfast available on request. 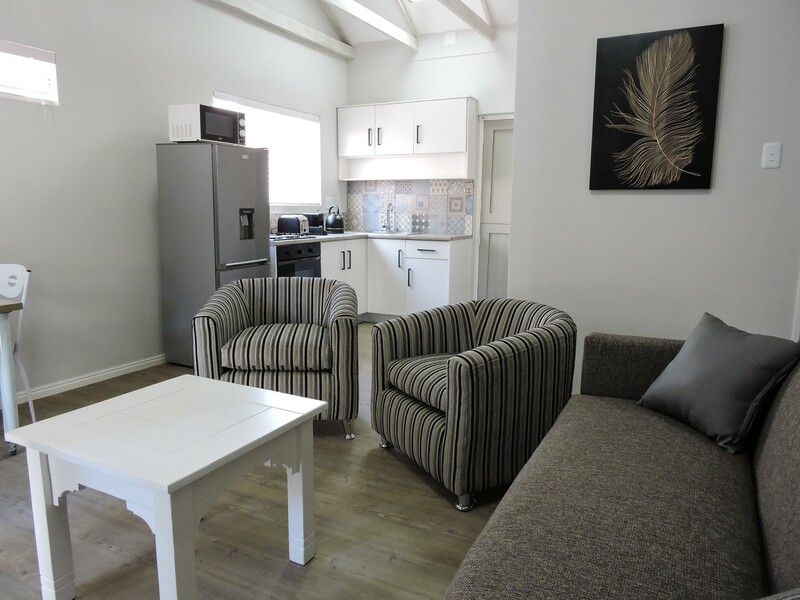 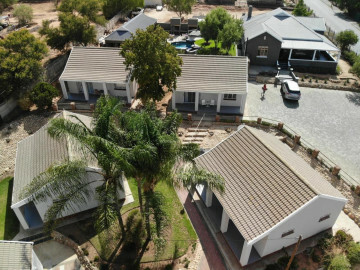 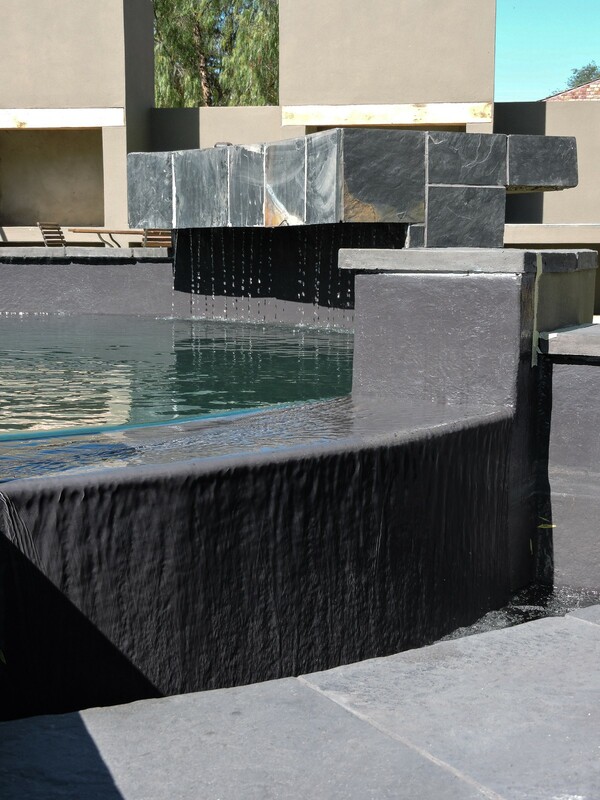 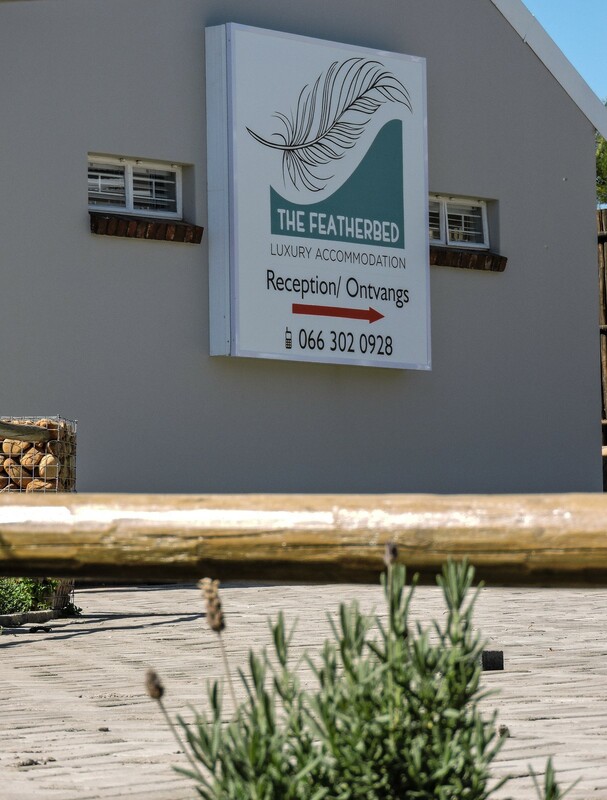 Centrally located in Oudtshoorn. 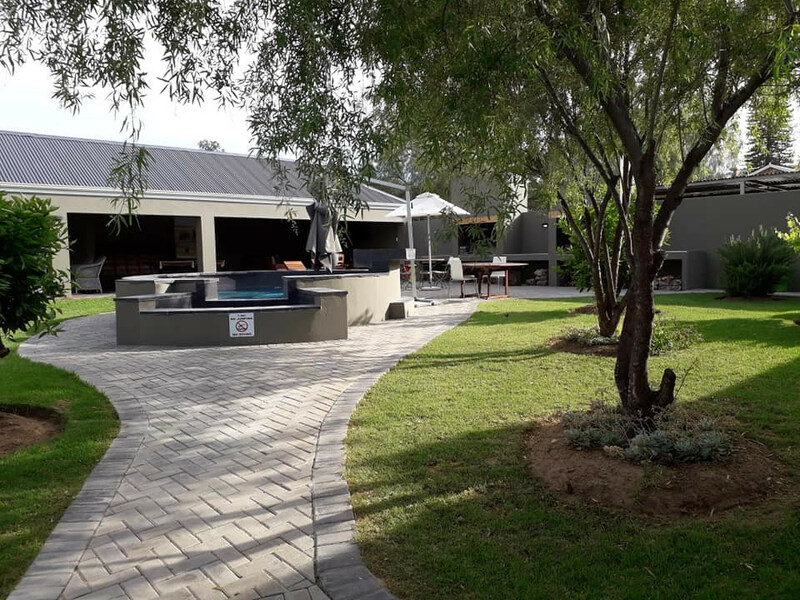 Free wi-fi on whole property.